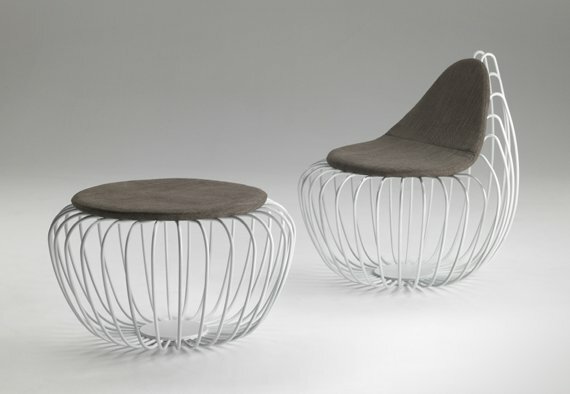 Designer Stefano Bigi has created the Ray collection for Italian furniture manufacturer eXde by Cattaneo. The Ray collection includes a lounge chair and coffee table/ottoman made of aluminum. Visit the eXde website – here.